Wakeboard season has started to. Nick my son is a diehard wakeboarder .. he loves it, he tells me ‘ dad its like im flying’ Next month hes off for another wakeboard camp and this year Nick will compete in the nationals. 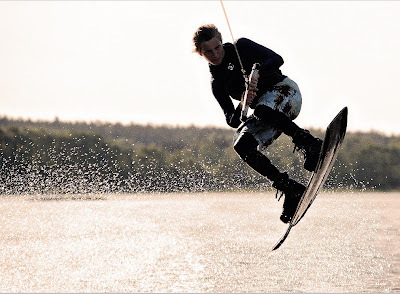 Wow its fun photographing him, if i didnt do weddings, sitting in a sunny boat photographing wakeboarders would be pretty cool too … last year in France at a wedding in Provence I did wakeboard pro’s wedding … whos next?